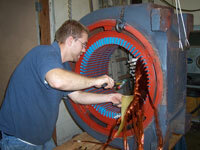 Big Woods Electric Motor specializes in electric motor repair & rewinding. 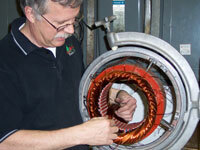 Whether it is a field coil, AC motor, DC motor, stator, servo motor or other electrical apparatuses, we can repair it. 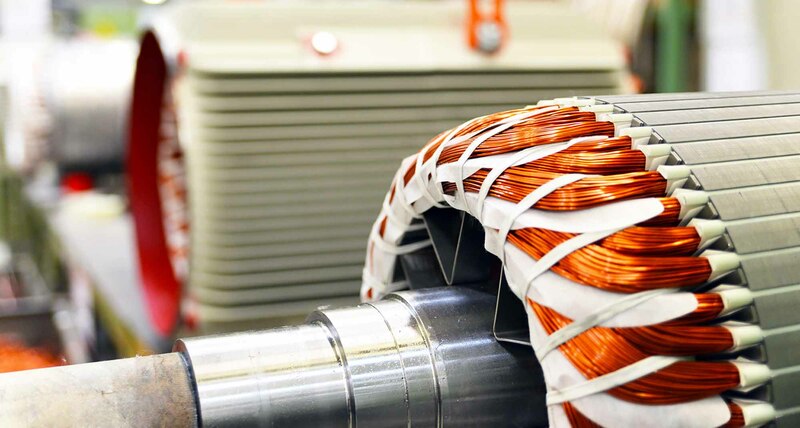 Family owned and operated since 1985, Big Woods Electric Motor is proud to have the employee expertise to repair and rebuild your motor correctly the first time. 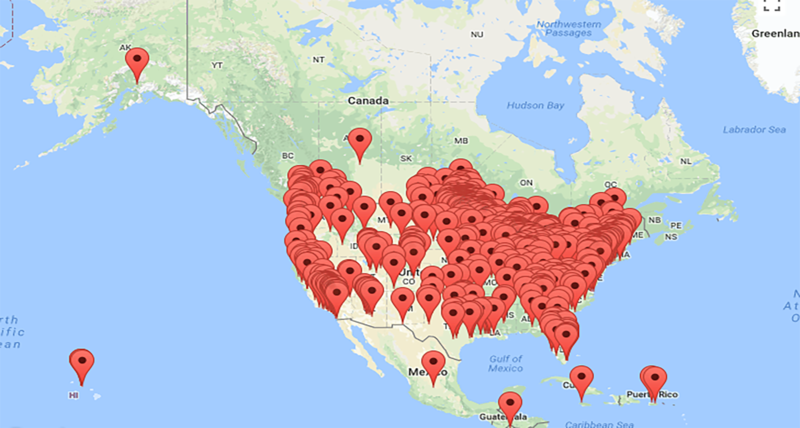 We are honored to serve the agricultural, industrial and commercial markets in the mid-west and abroad with customers in 50 states, Canada and around the world. Big Woods Electric is a full service servo center. 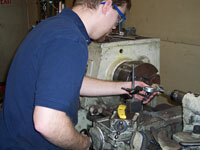 We have been selling and repairing all types of servo motors with excellence since the early 1990s. 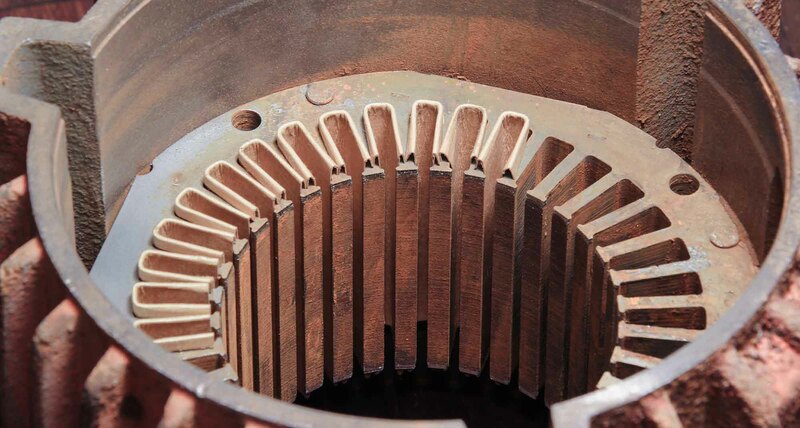 A few of the industries we serve are within the Industrial and Commercial markets, including CNC machine tools, robotics, woodworking machines , material handling equipment, food processing, textile equipment and more. 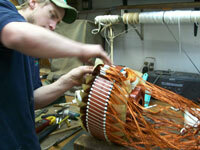 All of our servo motor repairs are extensively tested to ensures that your motor will perform at optimum performance. Our corporate motto "integrity is a common day practice" is not just a saying; it is our standard. For over 25 years we have endeavored to serve the agricultural, industrial and commercial market sectors with excellence and integrity. 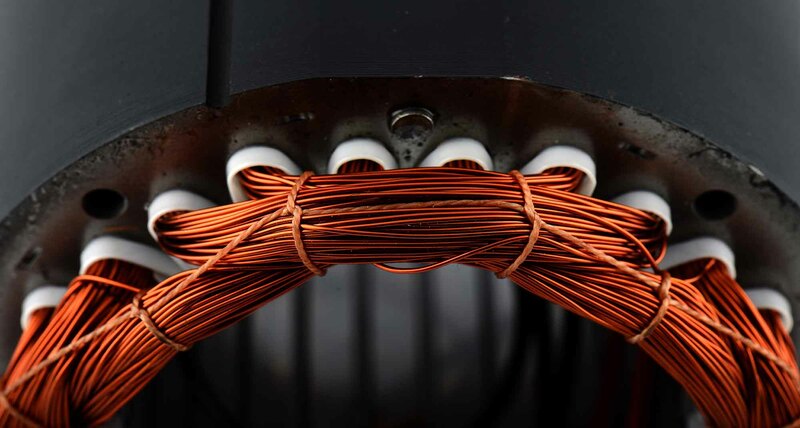 We do not just sell products and services; but rather we seek to provide quality solutions to the underlying cause of motor failure. It is indeed our honor to serve you. I can take them back for you if you don't want to go through the hassle of a return shipment. 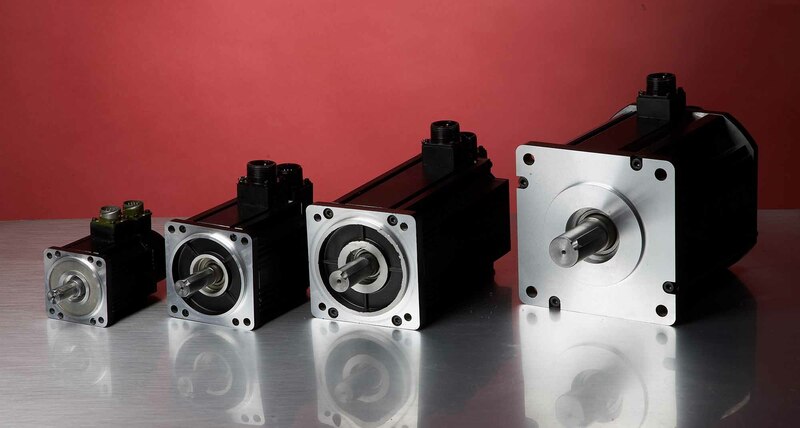 We have seen just about every type of electric/servo motor made. We have customers in countries world wide. We've earned a reputation for quality, so much so, we are the only out of warranty repair facility for Ametek Pittman. Did you know that we have received and repaired electric/servo motors from all 50 states and as far away as Egypt and India? 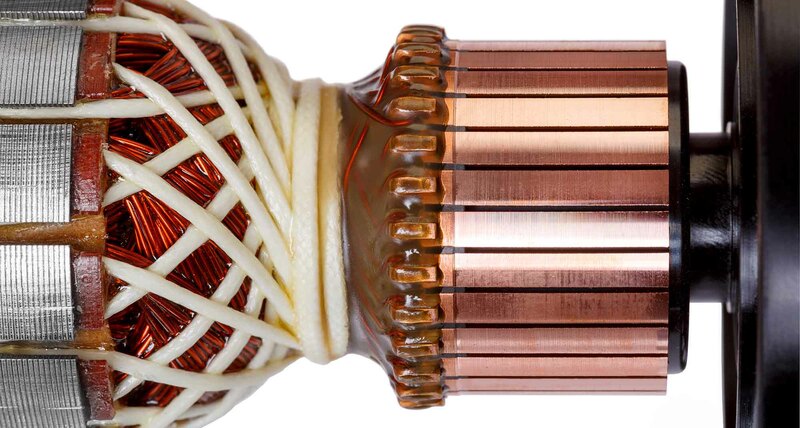 You're not too far away for a solution to a motor failure! Did not know that fact! Big Woods Electric Motor Co shared a post.